Gladys was a most cherished daughter born to the late Samuel and Luella Daniels in Shreveport, LA. Her only brother preceded her in death. Gladys was united in holy matrimony to Ishmael Gamaliel Williams who preceded her in death in 1972. Oakland, CA is where the couple chose to plant their married lives where two sons were joyfully received into their union. 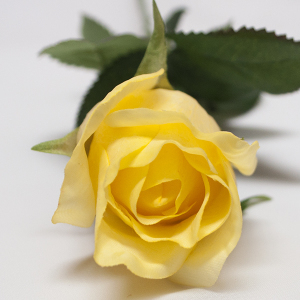 One son preceded Gladys in death in 1995, leaving one son who faithfully cared her for, along with his devoted wife for the last seven years of Gladys life. In 1987 Gladys married Lucius Winn, Eight children were born to Lucius and his late wife, all of who were blessed to enjoy many years with Gladys as a loving mother. She was a deeply integral part of each of their lives and an incomparable guiding light after the passing of their own mother. Gladys taught in the Oakland Public School System at Havenscourt Jr. High School just one block from the family's home on Havenscourt Blvd. Gladys changed the trajectory of may of her student as she modeled, discipline, manners, and wisdom before them. Aside from the love for her sons and grandchildren, her love for the Lord and her church was exemplary and paramount. 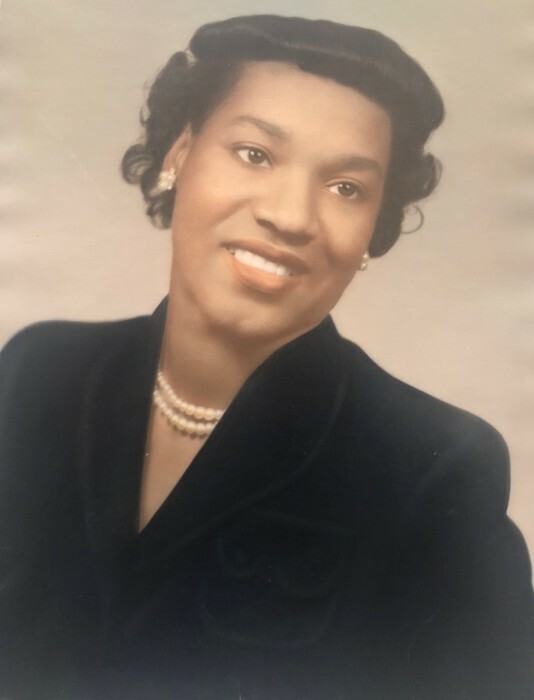 She was a faithful Sunday school teacher for much of her membership at Emmanuel Church of Christ Holiness U.S.A. She served as treasurer at her church for numerous years with honor and meticulousness. She served in the same fashion as church secretary for a great span of years. Visitation hours will be held on Wednesday, January 23, 2019, at Peoples Funeral Home from 12-7 p.m.